After MADC´s first successful solo show at Pure Evil Gallery London (2011) she now returns with a body of new works. 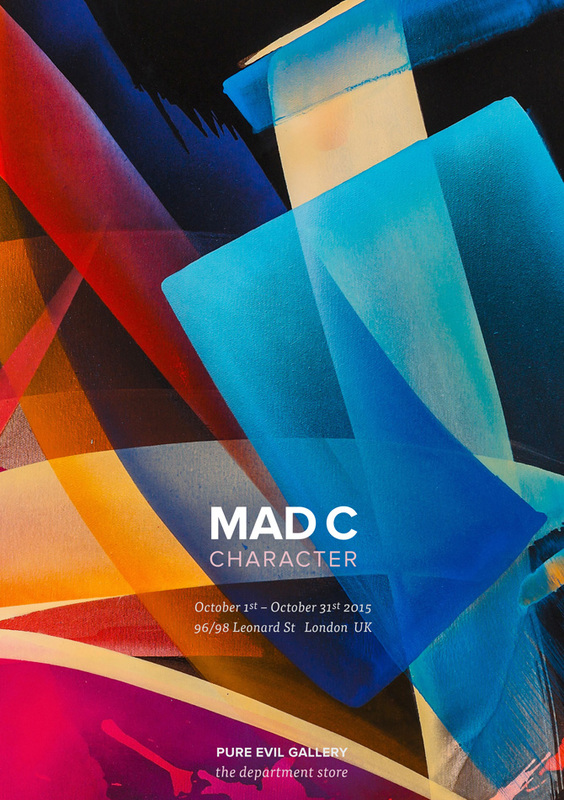 This next solo show entitled „Character“ will open on 1st of October 2015 at 6pm at Pure Evil Gallery – The Department Store! Full Flyer after the jump!